It’s the last week of our Italian wine month! 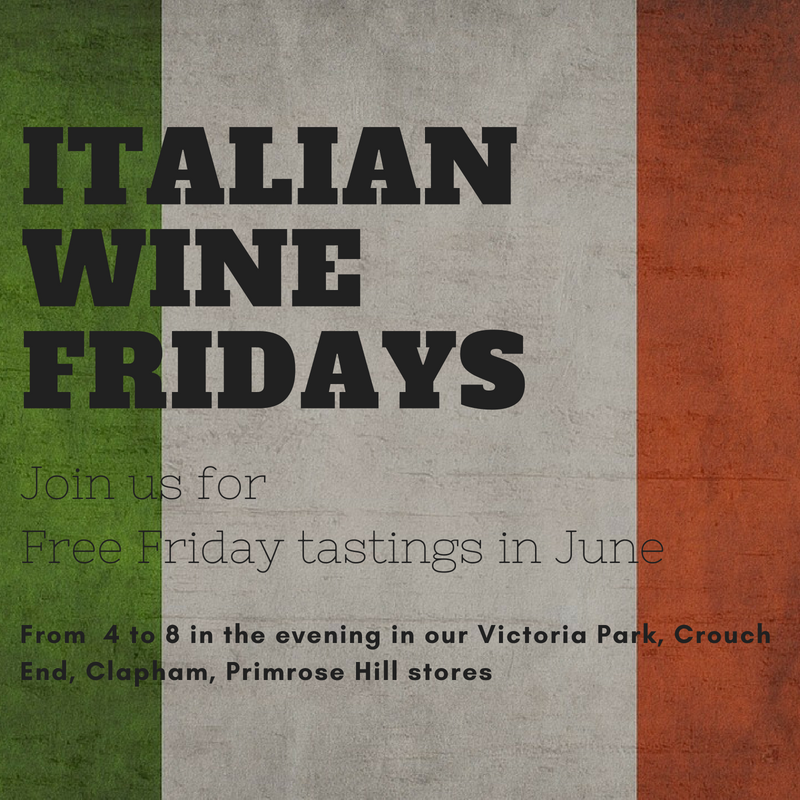 Don’t miss it – two free Italian wines to taste from 4-8pm this Friday. 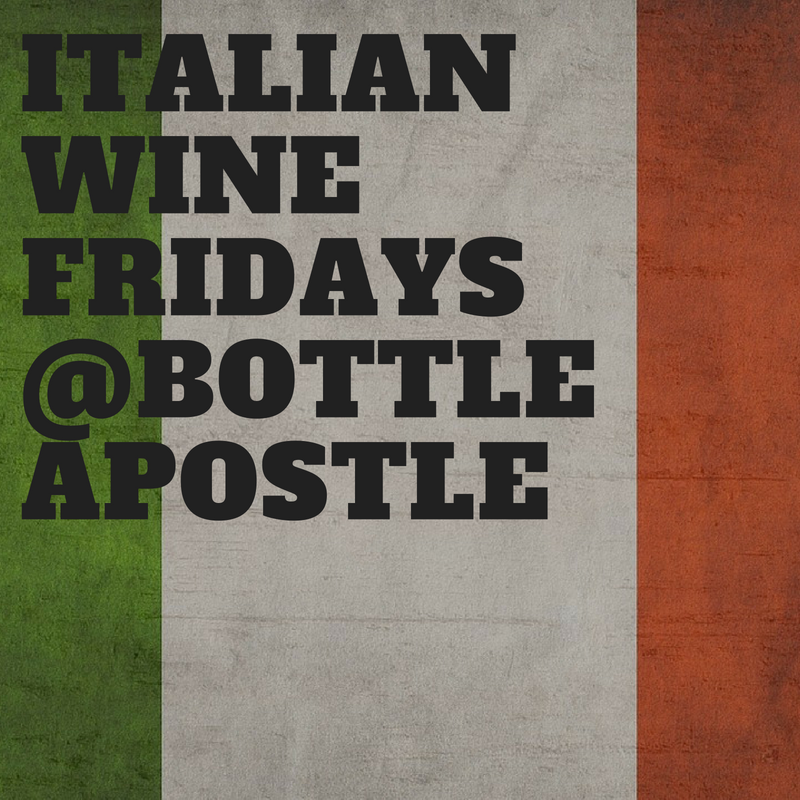 This Friday we continue with our Italian wine month! 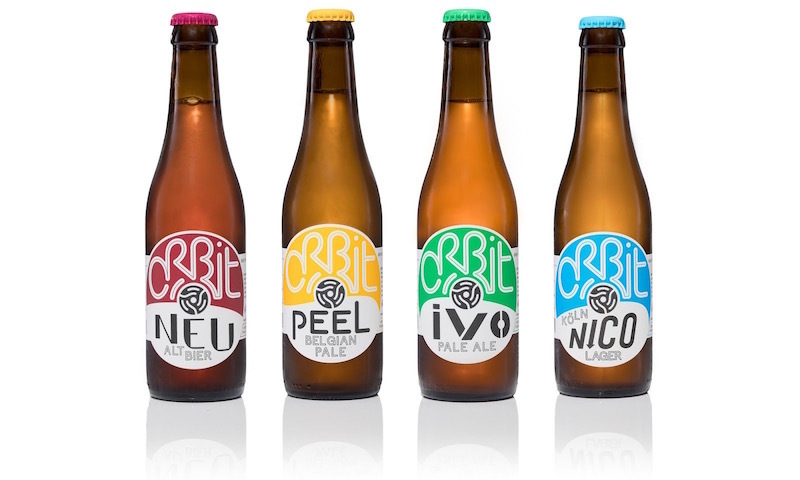 For Crouchenders, we have Orbit Beers visiting us. Drop in from 4-8pm! every Friday 4 – 8 pm. Here’s what’s on near you….